HFCs, or HydroFluroCarbons, are a commonly used refrigerant classification used across the globe. 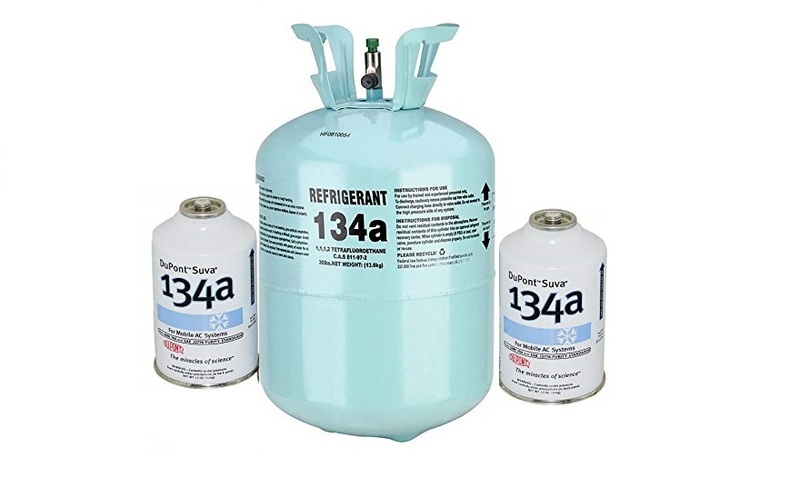 Some of the most common HFC refrigerants that you may have heard of are R-134a, R-404A, R-410A, R-125, and R-32. These refrigerants are used in a variety of applications from automotive, to home air conditioners, all the way to industrial refrigeration. In recent years there has been a push to phase out HFC refrigerants due to their impact on the environment, but I’ll get into that a bit later into this article. HFC refrigerants first started becoming popular and widespread in the early 1990’s. This came about due to the implementation of the Montreal Protocol. The Montreal Protocol was a treaty that organized and targeted the phase out of Ozone damaging refrigerants like CFCs and HCFCs. These Ozone depleting refrigerant such as R-12 and R-22 were the go to refrigerants for decades and were used all over the globe. It was in the late 1970’s and early 1980’s that scientists discovered these refrigerants were releasing Chlorine into the atmosphere when they were vented or leaked. This leaked Chlorine couldn’t break down in the atmosphere and ended up eating away at the Ozone layer. The more Chlorine that was released the faster the damage occurred. 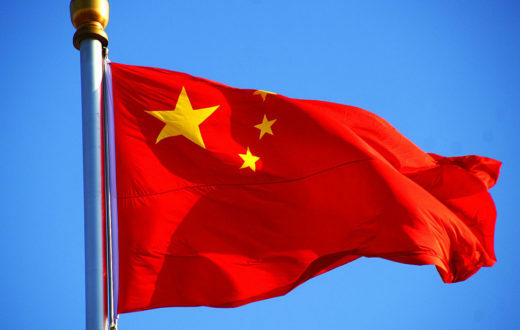 There was an immediate push from various countries to phase out CFC and HCFC refrigerants. The first target was R-12 in the early 1990’s. R-12 was majorly found in car air conditioners and it was replaced by the HFC refrigerant known as R-134a. Not too many years afterward R-404A began to see popularity after replacing R-502 and recently in 2010 R-22 was phased down and intended to be replaced by the HFC R-410A. We have been chugging away with HFCs for the past few decades and the Ozone has nearly healed from the earlier damage. But now, we have a different problem when it comes to these new refrigerants. While HFCs do not contain Chlorine they do have a very high Global Warming Potential, or GWP. GWP is a measurement that is used to measure the impact a Greenhouse Gas has on the climate and environment. The higher the number the more harmful the substance is to the climate. As a zero base for the scale R-744 or Carbon Dioxide was used. R-744 has a GWP of one. Whereas, R-134a has a GWP of one-thousand three-hundred and forty-four. Think about that difference for a moment folks and let the impact sink in. While HFCs saved the Ozone layer we now understand that they are not a sustainable alternative refrigerant due to their high GWP. The push is on now to begin phasing down or completely phasing out HFC refrigerants for lower GWP/Non Ozone depleting alternatives. Depending on where you are in the world you may have already seen the ramifications of these phase downs. The European Union phased out R-134a on new automobiles back in 2015 and are now actively working on phasing out R-404A as well as R-410A. 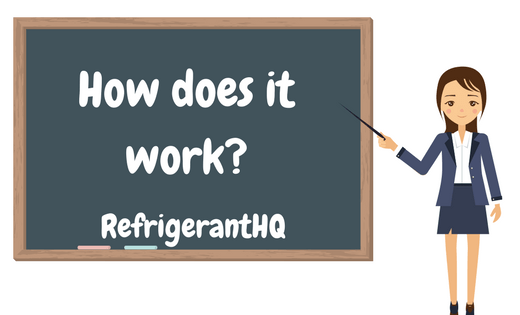 Their replacements have either been lower GWP HFC refrigerants such as R-32, natural refrigerants such as R-290 or R-744, or the new classification of refrigerants known as HydroFluroOlefins or HFOs. While there is not a perfect alternative yet to HFCs many companies and countries are working towards multiple alternatives. Also, in the fall of 2016 an Amendment to the Montreal Protocol was signed. This amendment, called the Kigali Amendment, was aimed at phasing down HFC refrigerants across the world. Over a hundred countries signed the document. I won’t get into all of the details here but the United States has had an interesting table to phase out. We signed the Kigali Amendment but haven’t ratified the treaty in the Senate. The EPA planned to phase out HFCs but their regulations were over turned by a Federal Court. We now have States doing their own policies on HFCs. Chances are if you have a home air conditioner or an automobile from 2015 or earlier than you are reaping the benefits of an HFC air conditioning system. Over in Europe the cost of HFCs have skyrocketed to astronomical levels due to their phase outs. It’s so bad over there that organized crime has begun to take part in black market refrigerant sales. Here in the United States things are a lot less hectic. 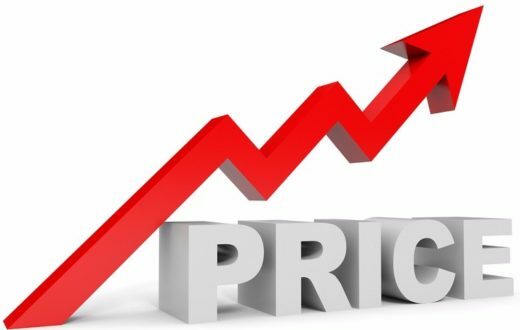 The price on HFC refrigerants has been pretty stable over the past few years. Sure, we’ll always have our ups and downs, especially in the summer, but we haven’t seen anything like the European price jumps. There is one thing to note for those of you looking to do your own repairs. On January 1st, of 2018 the Environmental Protection Agency extended their refrigerant sales restriction over to HFCs. 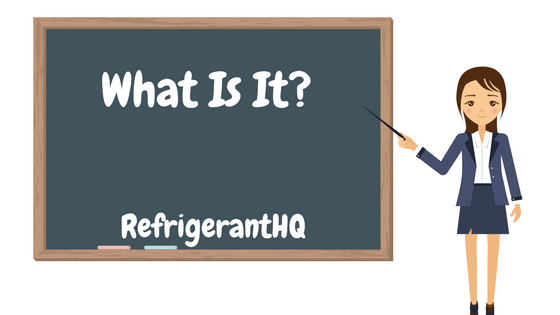 What that means is that if you are not certified with the EPA (Either 608 or 609 certified) then you are not legally able to purchase or handle HFC refrigerants. This has frustrated a lot of do-it-yourselfers who are used to doing their own repairs. If you are purchasing cans of refrigerant in under one or two pound quantities then you are still able to buy without being certified. 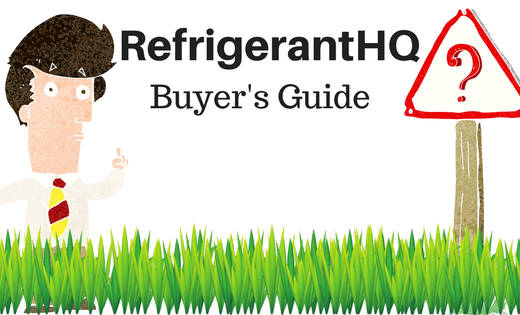 If you provide a signed document to your vendor stating that you will NOT be using the refrigerant you are purchasing then you can still purchase. Basically, you have to prove that you will be retailing the refrigerant and not using it yourself. In the United States HFC refrigerants are going to be around for quite a while. The transition away from them is going to be a long and slow process. We are already beginning to see some signs of with automotive manufacturers voluntarily moving away from R-134a and opting for the HFO 1234yf. On top of that some states have announced they will be doing a full phase down and phase out of HFCs. (California and New York.) There are more states expected to announce similar plans. Regardless of what happens, HFCs will be around for the next few decades, but as time moves on we will be seeing less and less of them until they are eventually as rare as an R-12 cylinder is today.